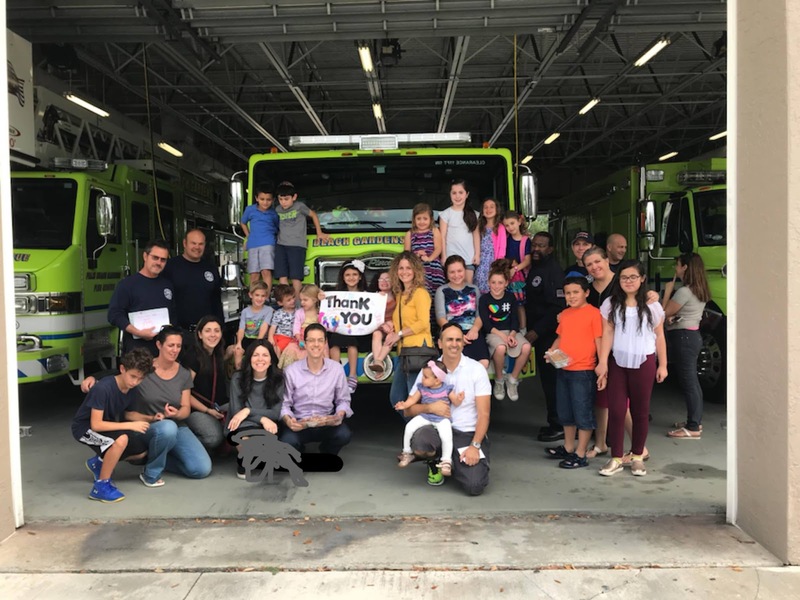 Children and adults came together on Sunday to bake desserts and make cards for the Palm Beach Gardens Firefighters and Police Officers. It was then delivered on Thanksgiving Day. 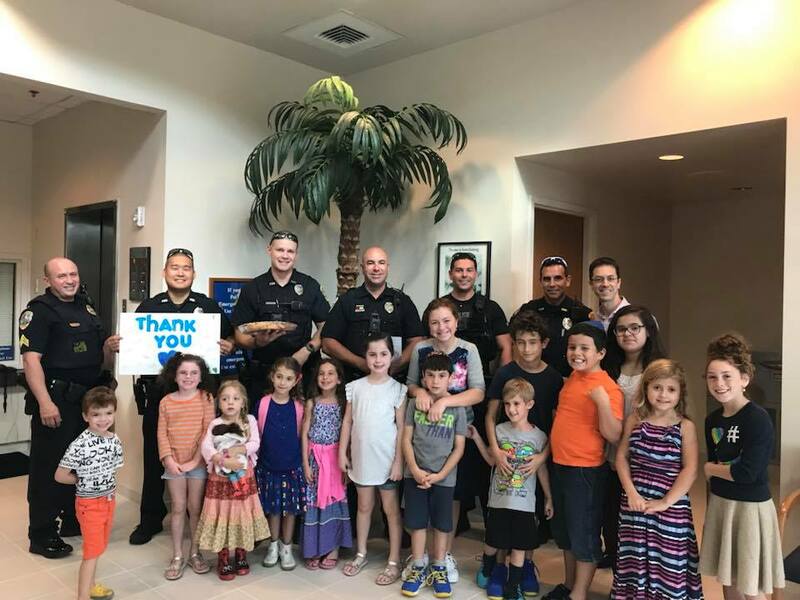 Thank you to the Firefighters and Police Officers who are on the front lines protecting our community!